We are fortunate in Highgate to be surrounded by other Neighbourhood Forums – in Crouch End, Dartmouth Park, Kentish Town and Hampstead – all working to make positive change in their local area and working together around issues such as getting better local bus services. We are all part of a much wider movement of communities both in London and around the UK maximising the benefits of localism and getting our voice heard. 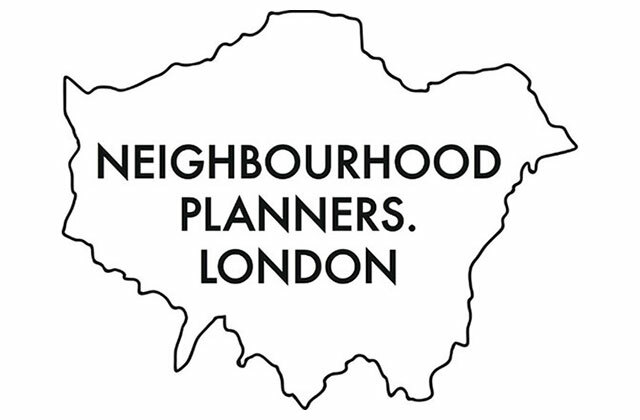 If you are interested in the wider scene in London our work ensuring communities are represented in the London Plan, visit the Neighbourhood Planners London website and subscribe to their bulletin.